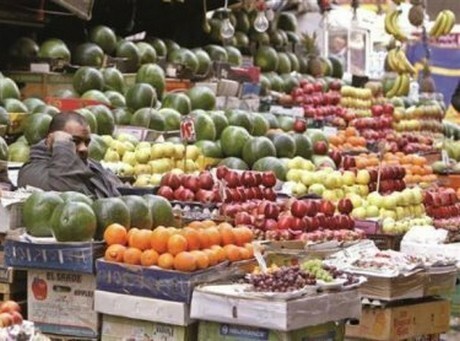 On Wednesday, the Sudanese authorities announced the official lifting of the ban on Egyptian commodities. "Any person who has a trade registry can import commodities and goods from Egypt," Abdul-Rahman Agab Ahmed, under-secretary of Sudan's Ministry of Industry and Trade, was quoted as saying. The import and export would be only through the commercially registered companies, he added. "In case the commodities and goods violate the standards, health conditions and laws, they will not be allowed to enter Sudan," the official noted. Xinhuanet.com had the Under-Secretary of the Ministry of Industry and Commerce Abdel-Rahman Agab Ahmed saying that the decision to lift the ban on Egyptian products has been implemented officially.